Tatsiana Adashchyk is a law clerk in Gowling WLG's Ottawa office, working in the Advocacy department. Prior to joining Gowling WLG, Tatsiana worked at law firms in New York, Toronto and Ottawa, providing support on every aspect of a file from opening to its resolution. 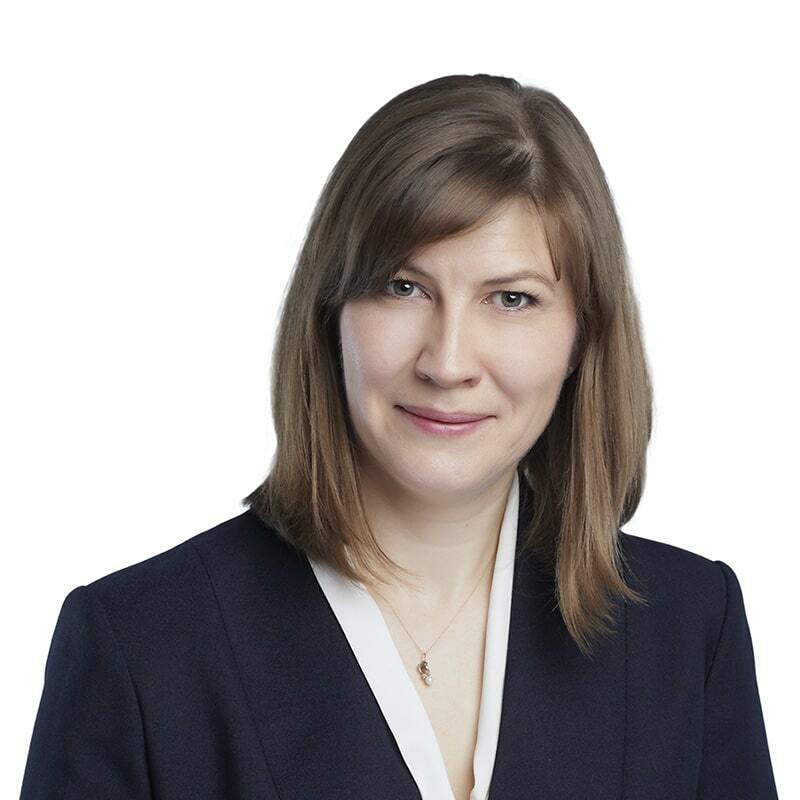 Over the span of her extensive experience, Tatsiana has assisted with complex matters, including motor vehicle collisions, personal injury, wrongful death and LTD. She also has experience in organization and management of large files, and preparation of detailed assessments on damages and liability. Tatsiana prepares documentation related to commercial litigation, including pleadings, affidavits of documents, chronology reports, medical summaries and undertaking briefs.